Tagged with Canada, ELT, Germany, Ielts, Pathway, TOEFL. UK-based ELT provider The Language Gallery has announced the launch of two new schools, improving its global reach in Canada and Germany. The facilities are located in Berlin and Vancouver, and will initially cater to English learners, with some German courses offered in Berlin. Large international student presences in these cities is what drew the group to these locations, it has said. Owned by Global University Systems, TLG have three centres in the UK – in London, Birmingham and Manchester – one in Dublin and existing global operations in Hanover and Toronto. Along with basic English and German, the five-classroom, 70-student school in central Berlin will provide a university pathway program to help international students meet the requirements to study at German HEIs and prepare for the TestDaf exam (a language test for German learners planning to study in Germany). The Vancouver school builds on what TLG describes as “six years of successful operations in Toronto”. 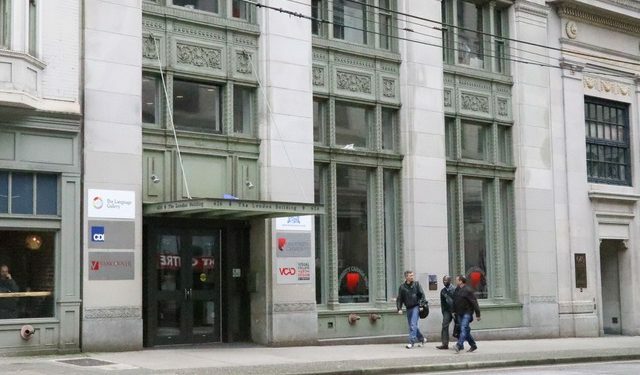 Managing director of TLG, Simon Power, said in a statement that the cultural and linguistic diversity of Vancouver made it an obvious choice for the group’s Canadian expansion. “Vancouver is one of the most linguistically diverse cities in the country, and a centre of attraction for international students,” he said. Although both the schools opened in May with modest programs on offer, expansion is key to TLG’s business plan. Other language services, primarily Italian and Spanish, will be launched later in 2017 in the Berlin location. The demand for language could be a reflection of quick geopolitical changes taking place more frequently around the world, and Power said the language teaching industry must keep up. “Language teaching is a fast changing industry, and an indicator for trends in both migration and global economics”, he said, adding that, “English is the most studied language in the world and our courses explore different aspects of it.